InMobi, a Singapore-based mobile advertising company has been fined $950,000 by the Federal Trade Commission (FTC). The company has been charged with “deceptively” tracking the location of millions of consumers, including children, without their knowledge or consent to serve them with geo-targeted advertisements. The FTC also alleges that the company violated the Children’s Online Privacy Protection Act (COPPA) since it collected information from apps that were “clearly directed at children” even though it said it would not do so. It was noted that the company’s software tracked the location of thousand of apps that were directed at children, without the consent of a parent or guardian. 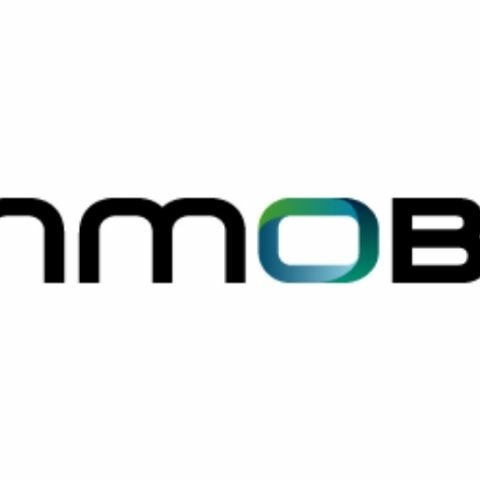 As per the terms of the settlement with the FTC, InMobi is subject to a $4 million civil penalty, that was suspended to $950,000 due to the company’s financial condition. Further, the company will also be required to delete all information it collected from children and will be prohibited from further violation of COPPA.